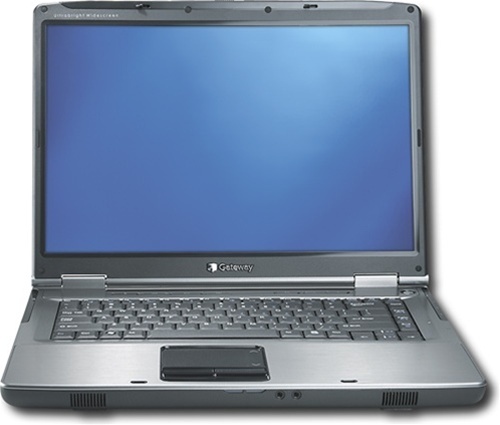 Gateway's MT6728 retail notebook offering is an extremely well priced notebook system. It overall has a strong set of features for the price but it certainly is not for everyone. If you plan to use the notebook for video editing, you will want to look at other options on the market.